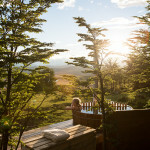 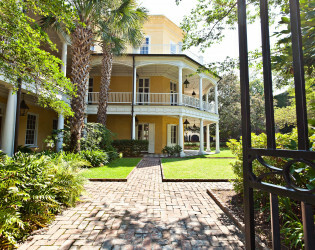 The William Aiken House welcomes guests into a peaceful retreat just inside its stately gates on Upper King Street. 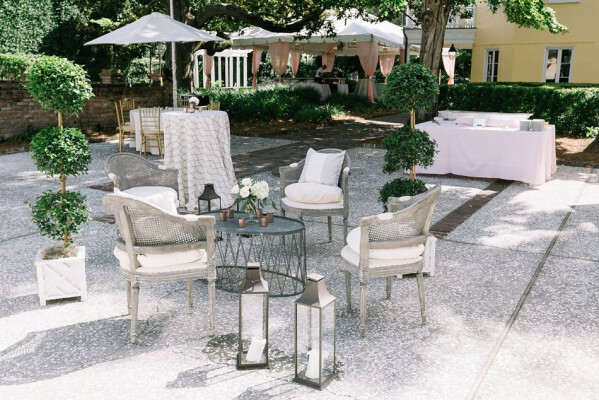 Formal dining rooms and parlors showcase a collection of museum-caliber artwork and antiques, while a two-century-old magnolia tree is the centerpiece of sunlit courtyards, manicured lawns and an elegant pergola. 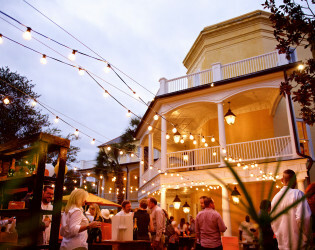 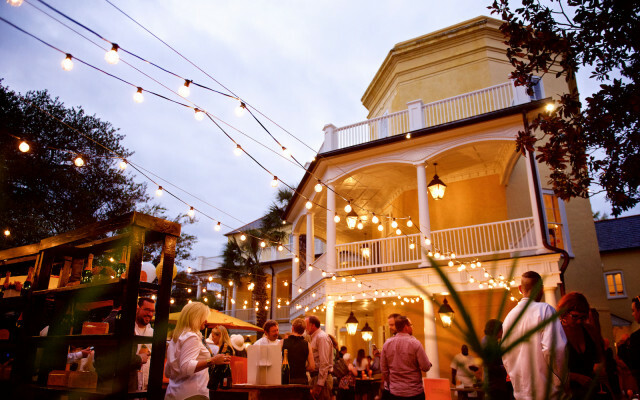 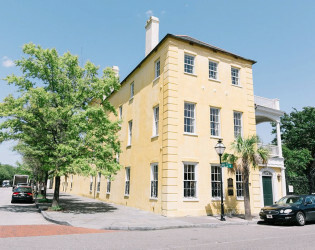 Step out onto the open-air piazzas on the second floor of The William Aiken House for cocktail hour with views overlooking Downtown Charleston's vibrant Upper King Street. 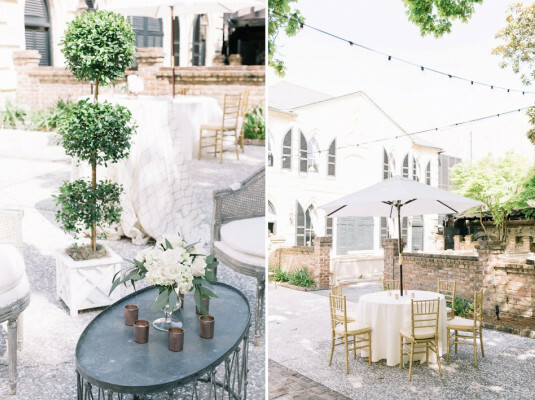 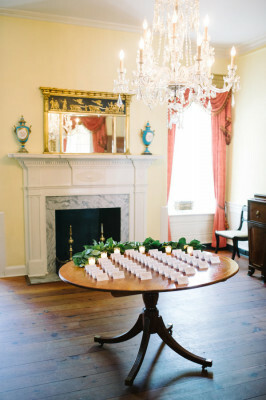 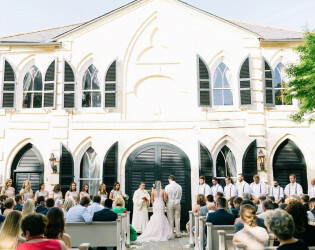 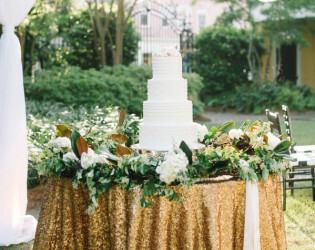 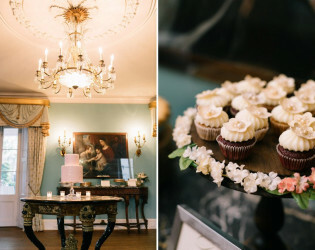 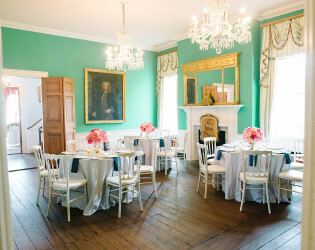 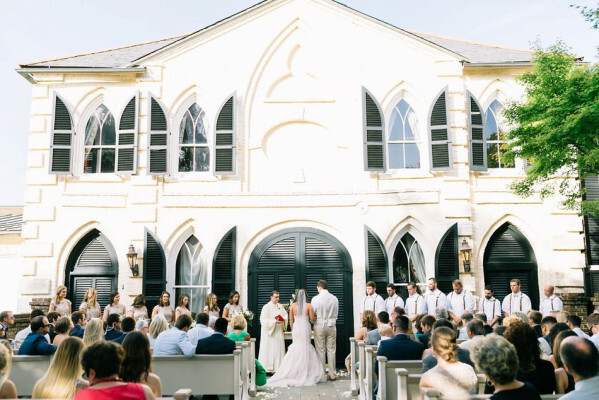 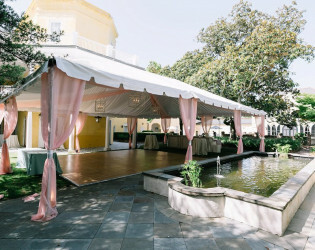 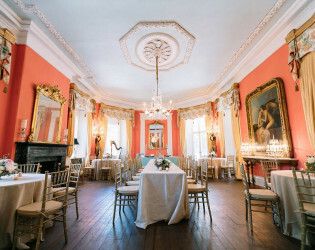 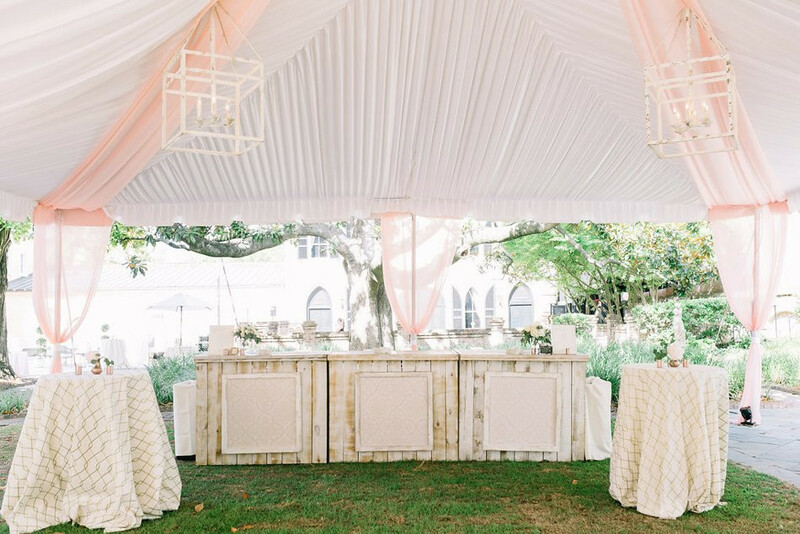 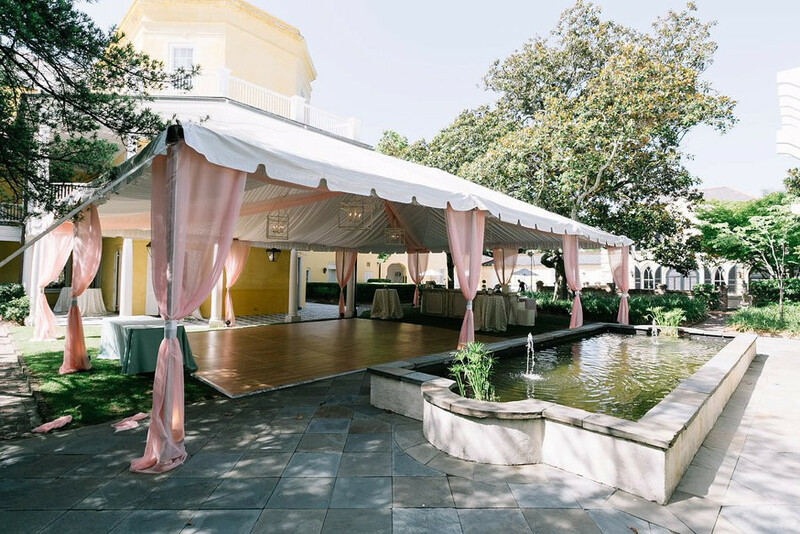 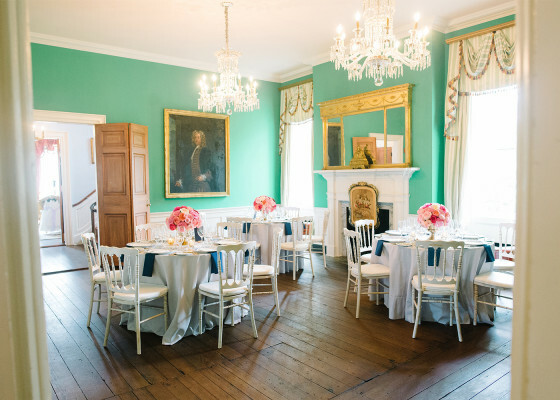 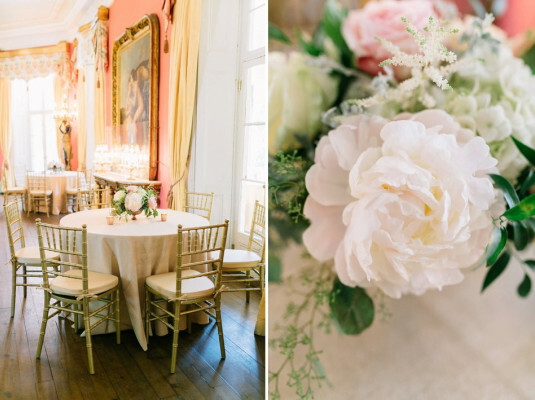 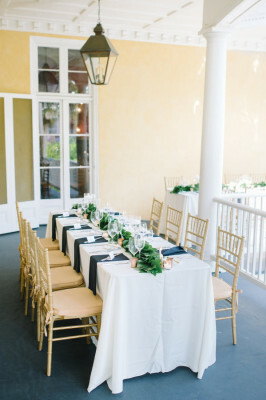 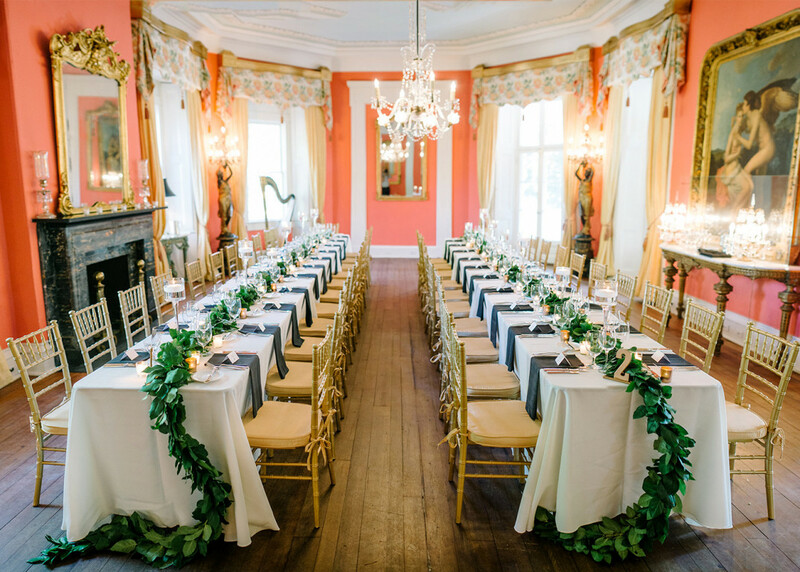 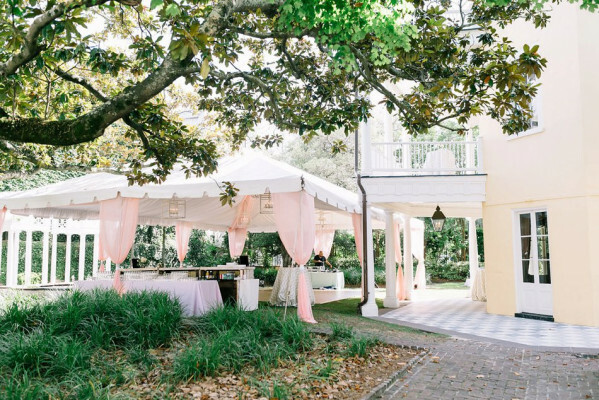 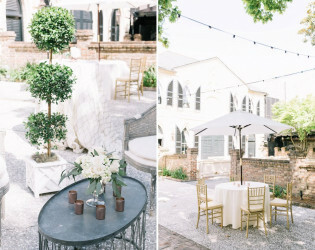 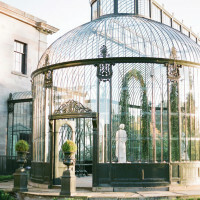 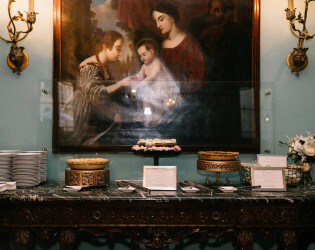 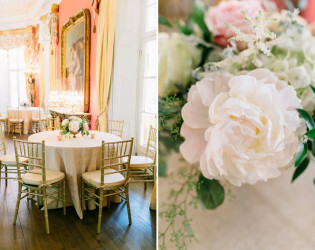 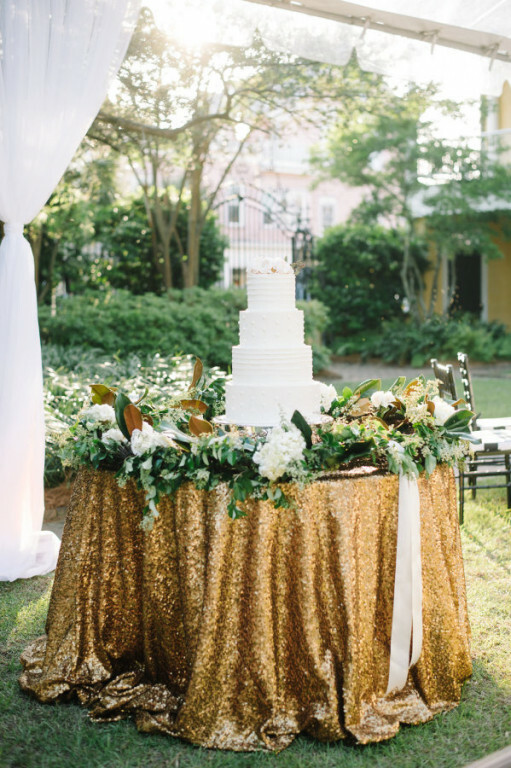 Sweeping ballrooms, lush private grounds and open-air piazzas make this historic 1810 mansion one of Charleston’s most sought-after venues for weddings and once-in-a-lifetime occasions. 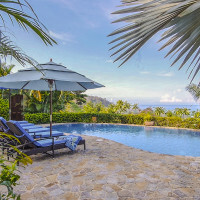 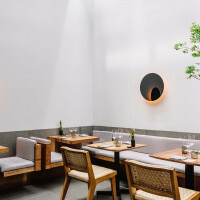 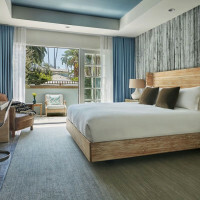 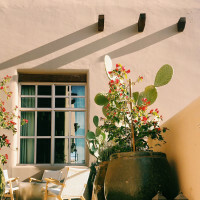 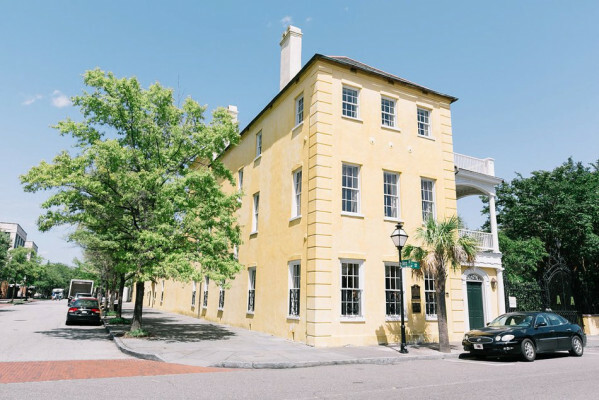 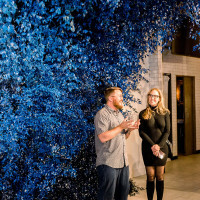 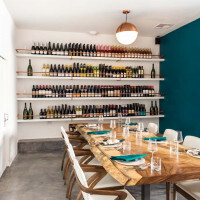 The William Aiken House is nestled in the heart of Downtown's flourishing Upper King Street Design District within walking distance to renowned hotels, fine dining, shopping, historic sites and cultural experiences. 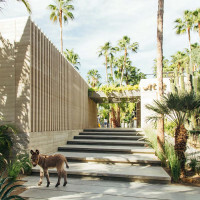 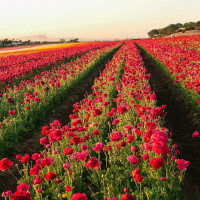 This National Historic Landmark is radiant in sophisticated grandeur following a meticulous two-year restoration by Patrick Properties Hospitality Group. 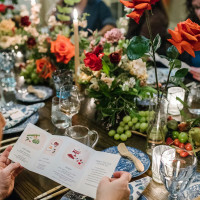 While its furnishings are not Aiken family heirlooms, careful research has allowed us to create a historically accurate reflection of the Aikens’ personal tastes. 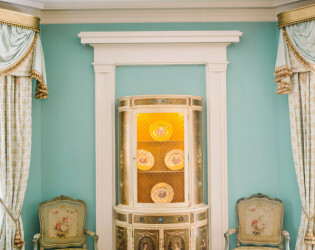 Ballrooms and formal dining & drawing rooms showcase museum-caliber artwork and antiques similar to those the family would have collected during their travels. 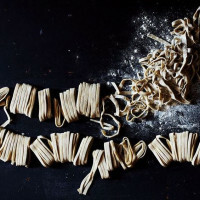 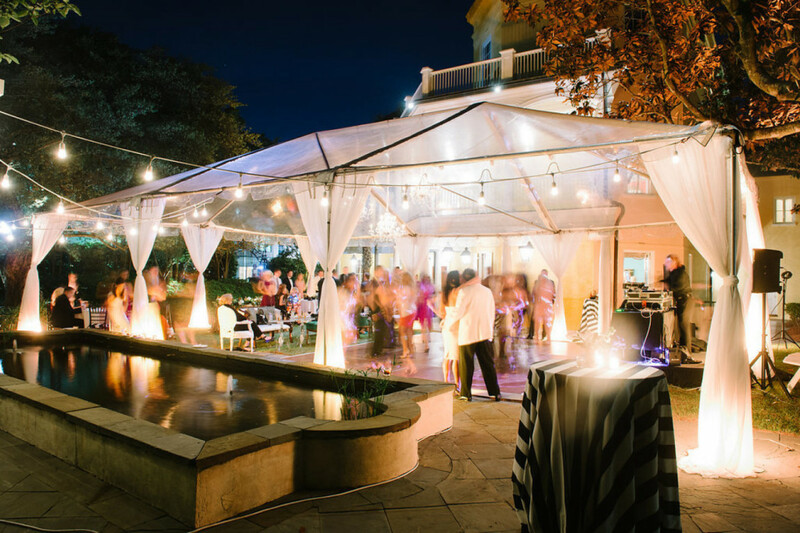 The Patrick Properties culinary team provides custom menu selections designed with your personal touch. 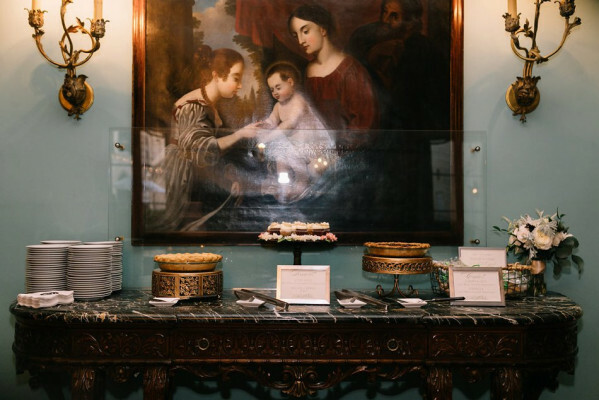 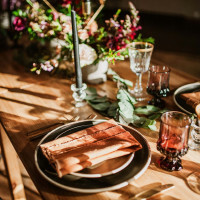 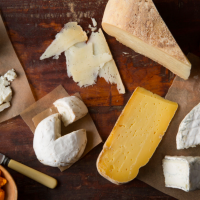 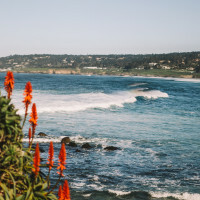 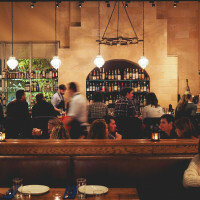 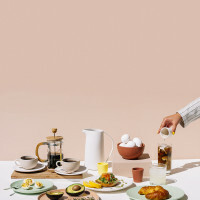 Before, during and after your tasting, our Executive Chef and Managers will work closely with you to create a thoughtful menu that perfectly suits your event, while our professional event team ensures that service will be flawless. 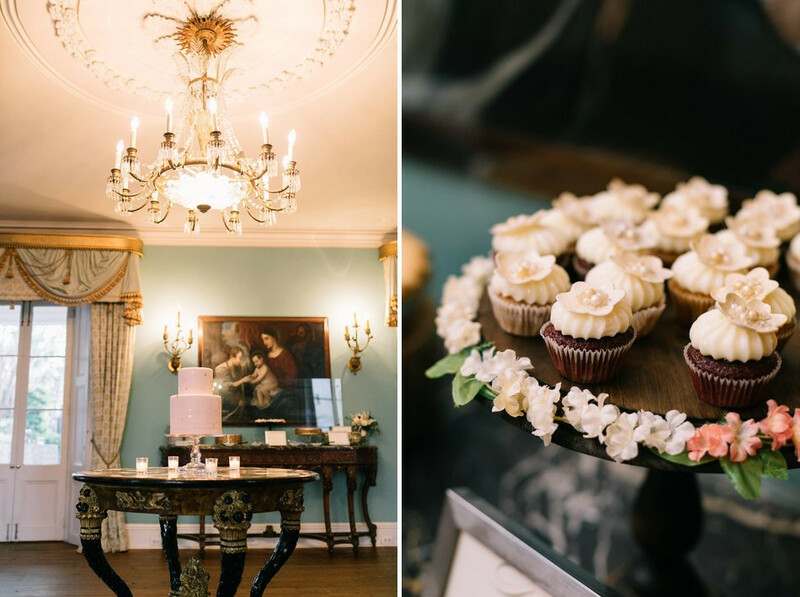 Our talented PPHG Pastry Chef also specializes in exquisite wedding cakes and delicious confections for your celebration. Sourcing fresh, local ingredients from Lowcountry farmers and fishermen is a cornerstone of our food & beverage program. 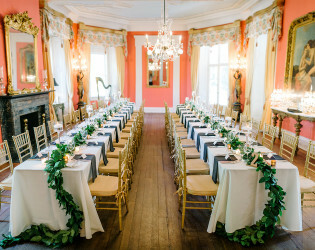 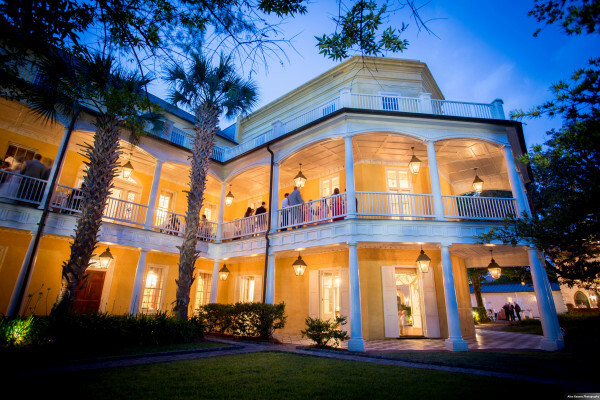 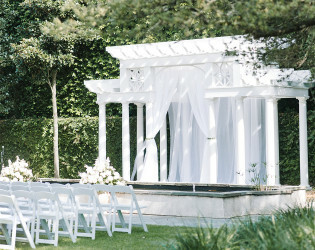 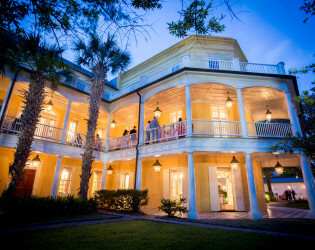 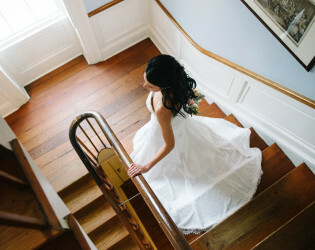 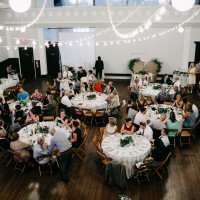 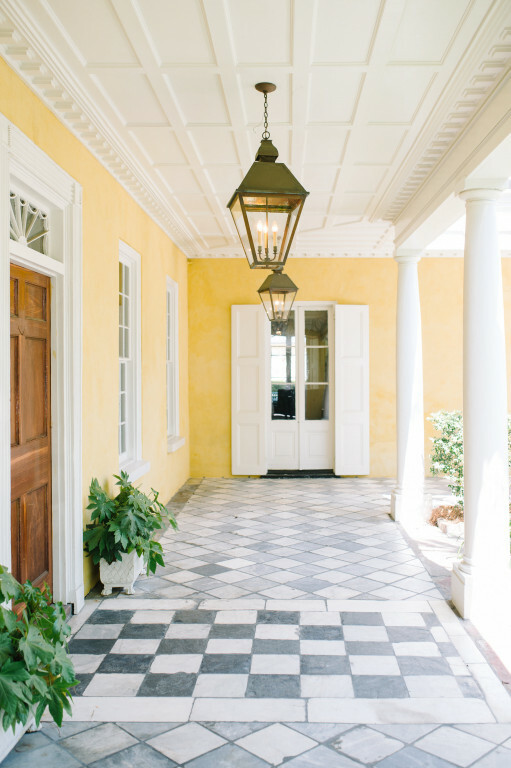 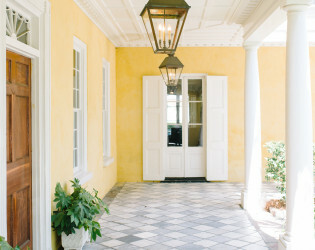 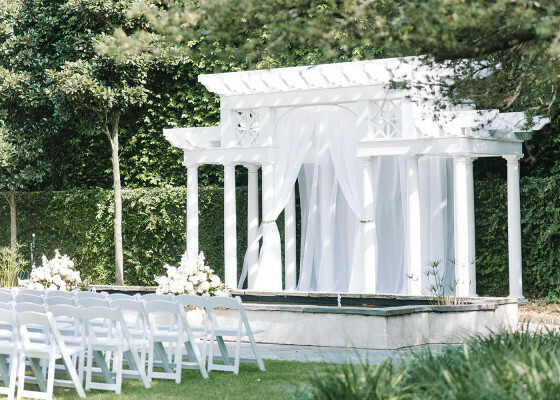 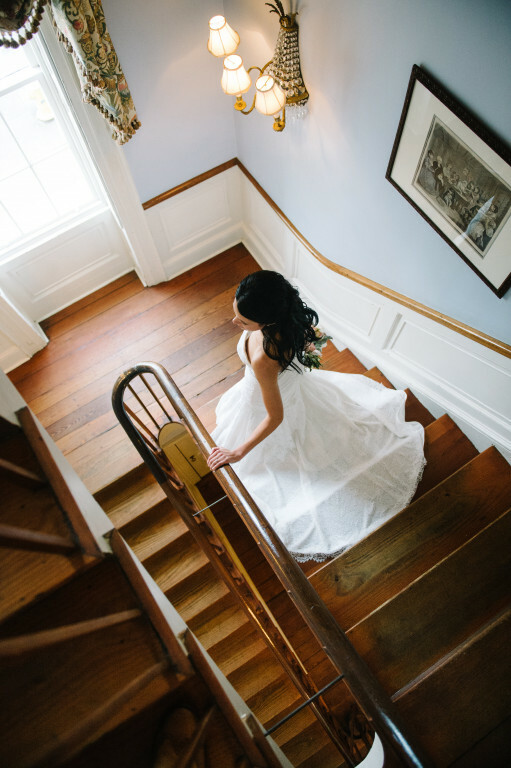 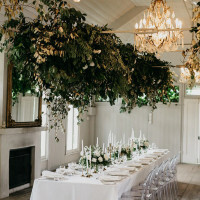 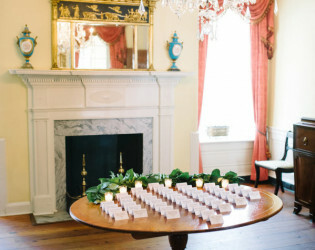 Awards & Notables Distinguished as a 2014 BRIDES Best Venue in America, The William Aiken House has also been recently celebrated by Southern Living magazine and Martha Stewart Weddings as the premier wedding venue for the state of South Carolina. 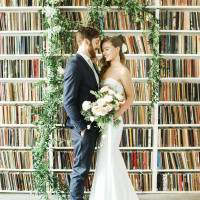 Starring film roles include The Notebook. 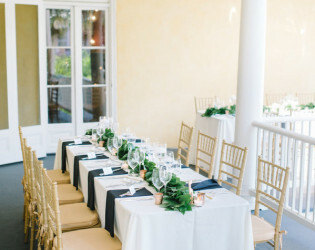 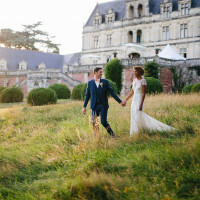 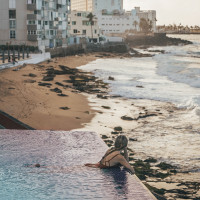 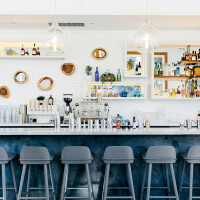 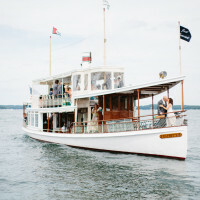 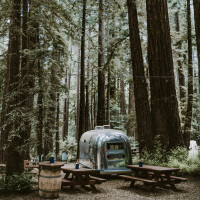 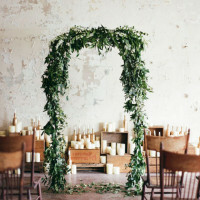 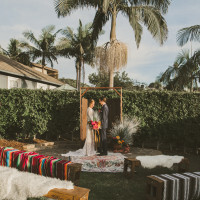 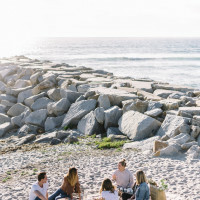 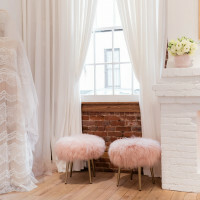 We’re honored for our Charleston venues to grace the pages of both prominent local publications and international lifestyle media alike, with major features in The Knot, Conde Nast Traveler, Southern Weddings, Weddings Unveiled, Southern Bride, Style Me Pretty, Snippet & Ink and many more. The 1810 William Aiken House is designated as a National Historic Landmark. 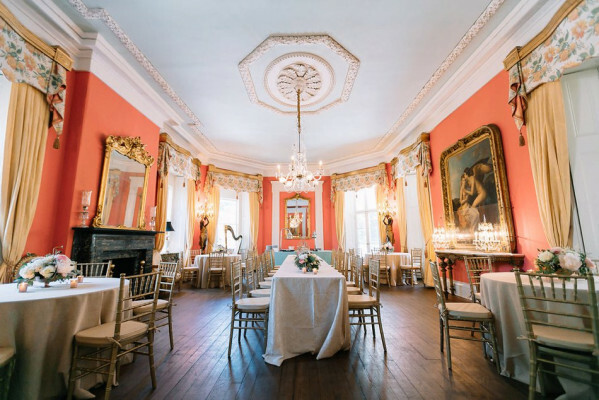 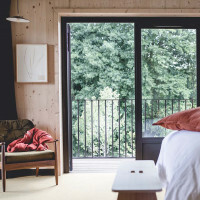 A seamless blend of 18th-century charm and modern sophistication, The William Aiken House welcomes guests into a peaceful retreat just inside its stately gates on Upper King Street. 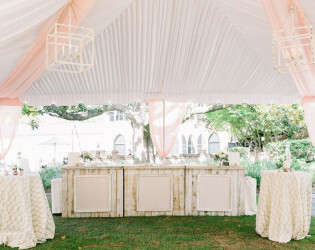 Bar under the outdoor tent. 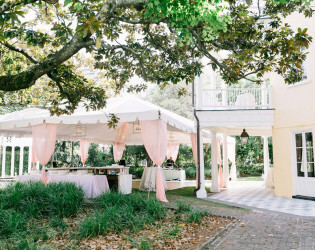 A two-century-old magnolia tree is the centerpiece of sunlit courtyards, manicured lawns and an elegant pergola. 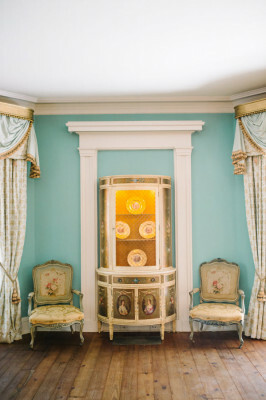 Formal dining rooms and parlors showcase a collection of museum-caliber artwork and antiques. 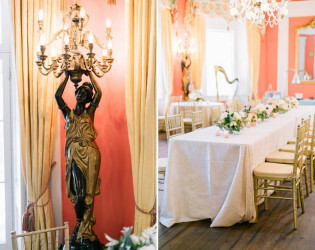 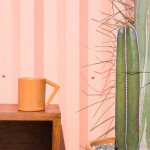 Beautiful interiors with elegant vintage furnishings. 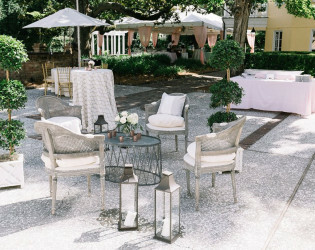 Table under the covered porch area. 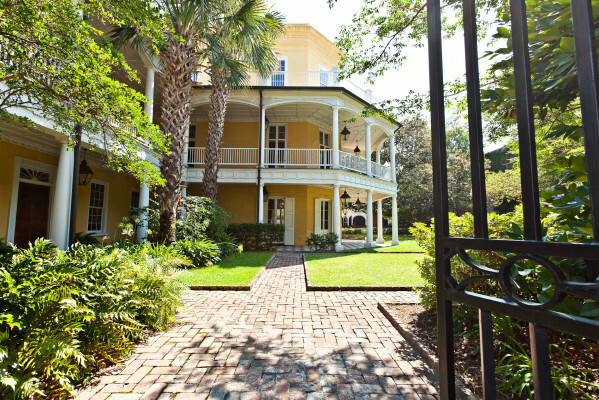 Walkway to the William Aiken House. 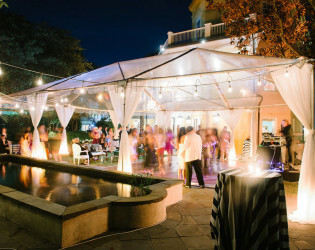 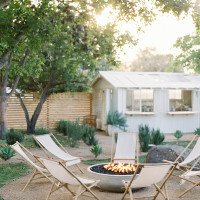 Host an outdoor event with beautiful string lightings.